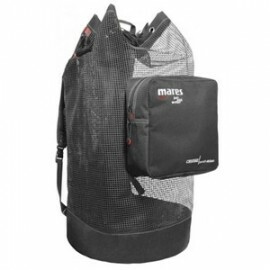 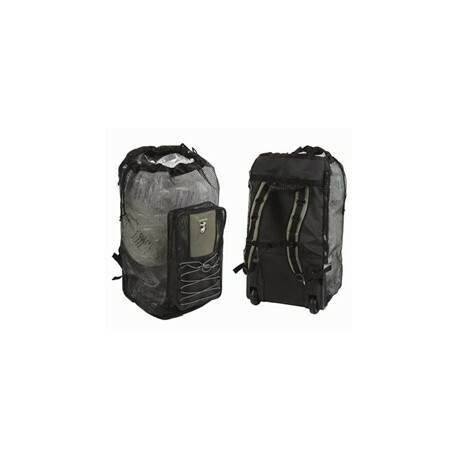 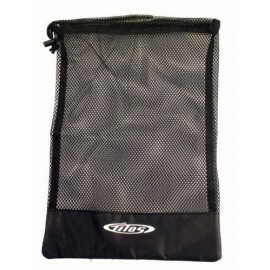 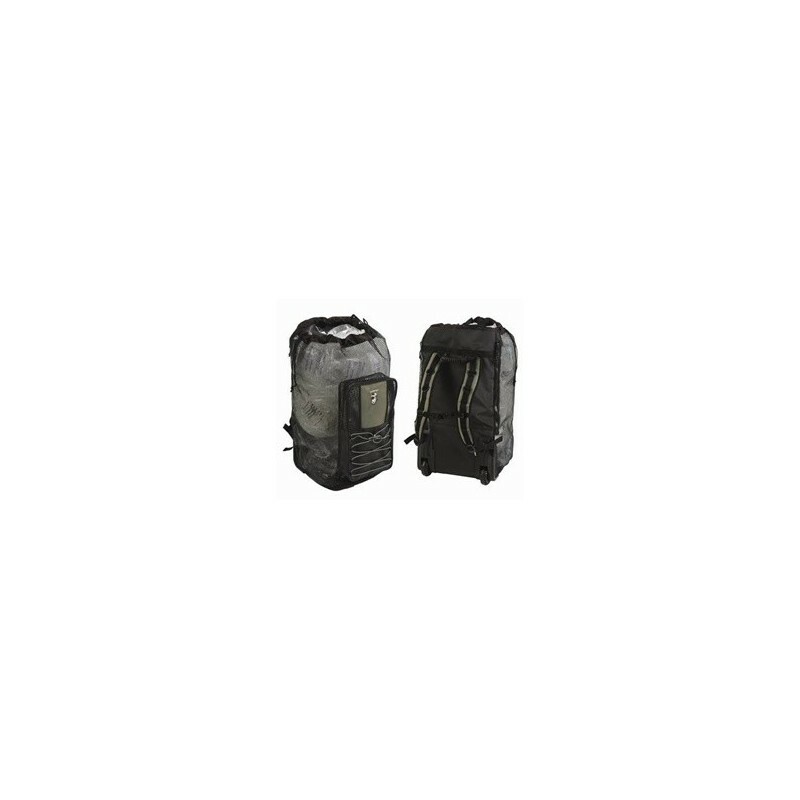 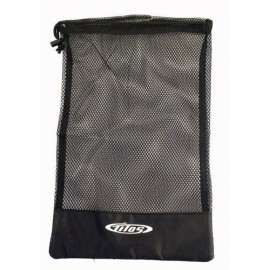 Armor Rolling Mesh Backpack Bag- Heavy Duty - Stuff4Scuba, A Subsiderary of Scuba Lessons Inc.
Now, a rolling bag to hold your dive gear and easily move it to and from the dive boat or water? HEAVY DUTY - HIGH QUALITY.. 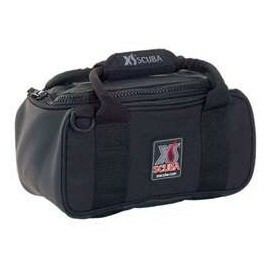 Entire thing goes in the rinse tank and out in one motion after the salt water. 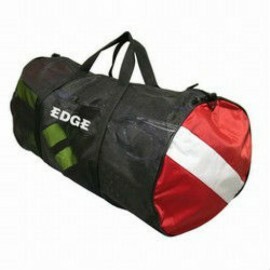 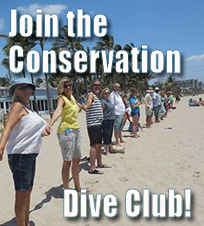 Now, a rolling bag to hold your dive gear and easily move it to and from the dive boat or water? 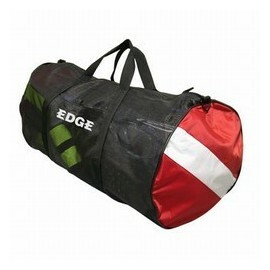 edge. 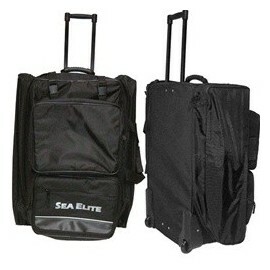 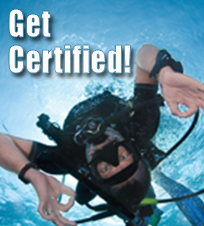 This durable backpack will hold a set of gear and yet will collapse to a manageable size allowable on dive boats. 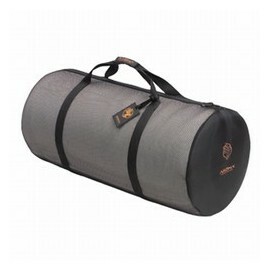 Carry it as a backpack or roll it. 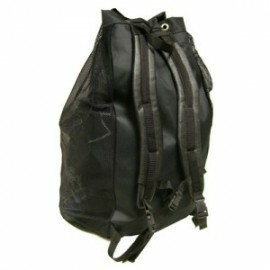 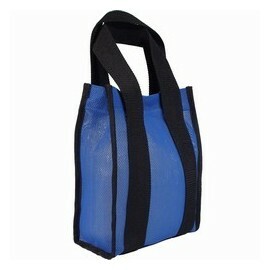 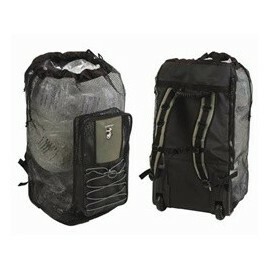 Made of a heavy rubberized mesh, it includes a front pocket and a semi-dry full length pocket in the back. 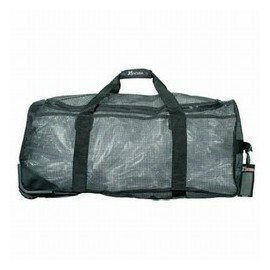 It has a full length side zipper and very heavy duty wheels.